Enjoy a night out at the movies on November 10th for a free showing of "Dunkirk" at the Many Community Center (Sabine Theater)! Movie time is 7 pm, free admission, concessions $1. There will be a recognition of all veterans in honor of Veteran's Day. 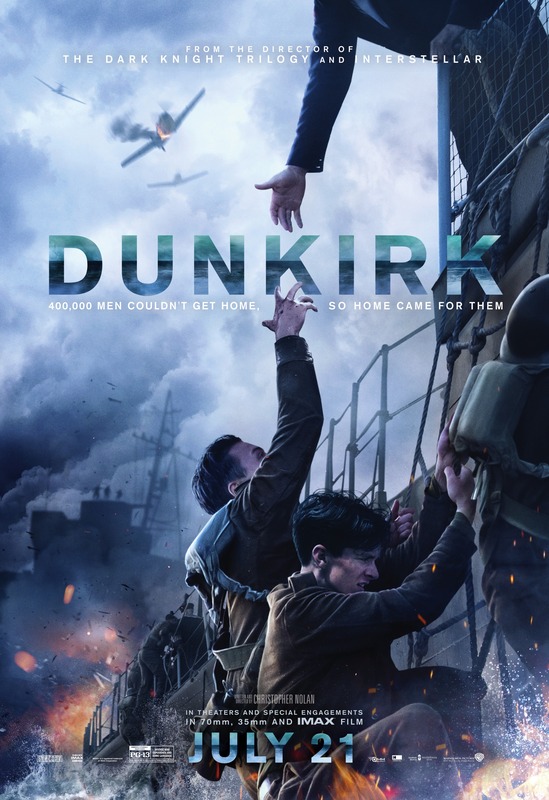 The film depicts the dramatic and true story of the Dunkirk evacuations from a war torn beach and harbour in France, following the seemingly doomed plight of allied soldiers in World War II. As the enemy forces close in it seems the troops have nowhere to go, but help is at hand and a fierce battle ensues. Rated PG-13.